Please take a look at the single family homes report below. 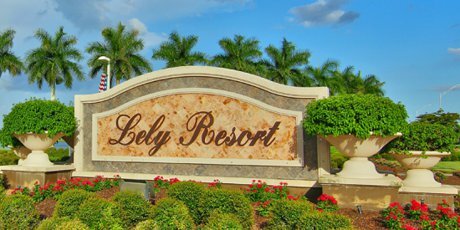 You will see details about single family homes in Lely Classics Plantation Estates, Majors and Lakoya. There are details about what is currently for sale, as well as information about sold homes in the last 6 months.